We’ve journeyed through the depths of the Internet and yes, we are back with a bunch of new tools for you to choose from. Typography is one thing that determines content readability. 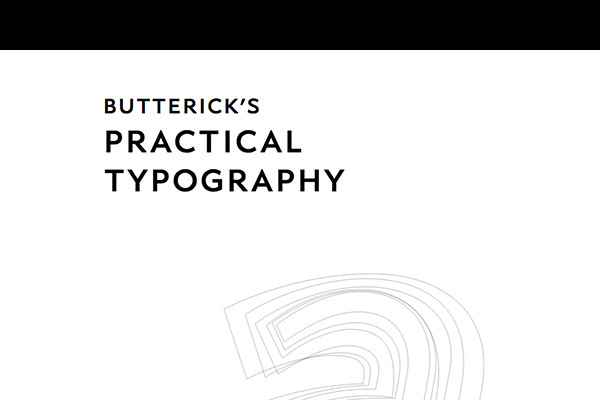 Though mastering typography would take you years of practice, if you are keen, you can start now by reading Practical Typography composed by Matthew Butterick. It will walk you through anything about Typography from A to Z. Personally, I’m blown away. I think this book might be comparable to four semesters of learning the subject in college. 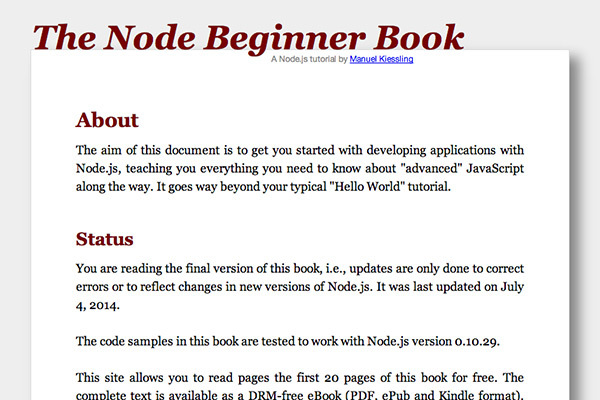 Read Also: Scalable Vector Graphics (SVG) Beginner’s Guide. 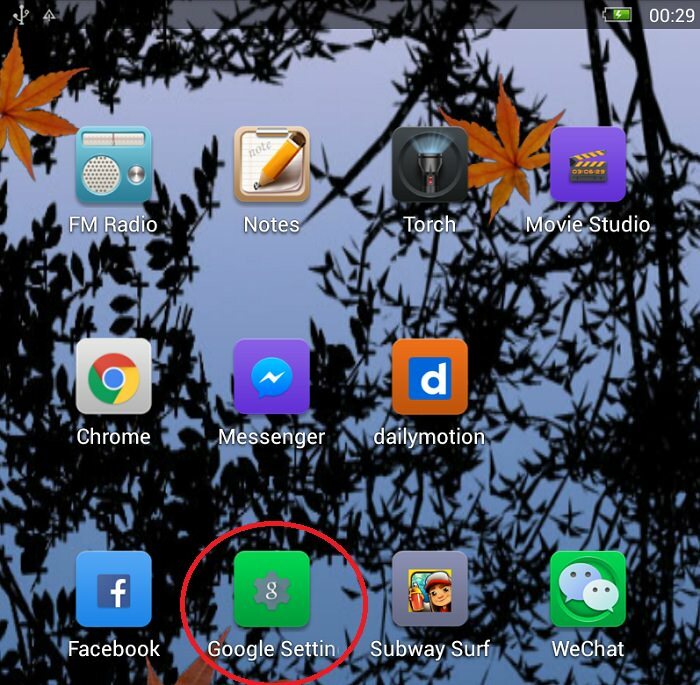 People these days speak with Emojis, that tiny icon that depicts a facial expression. 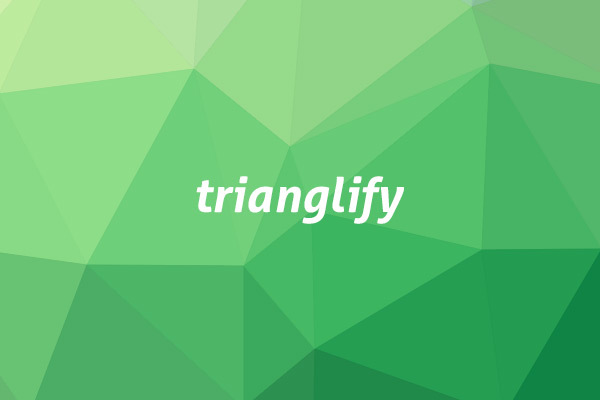 Use Emojify to add emojis to your own website. 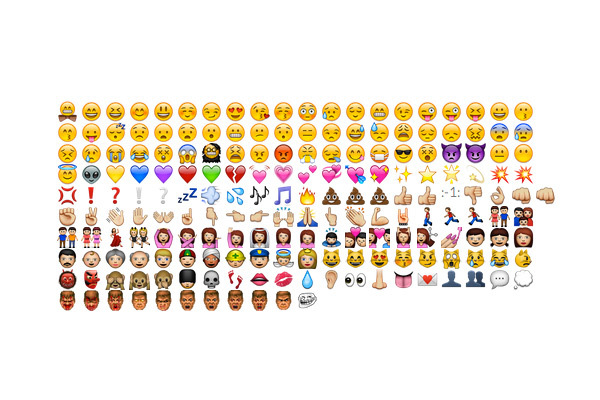 Emojify works by turning the keywords as listed in the Emoji Cheat Sheet into the respective icons. 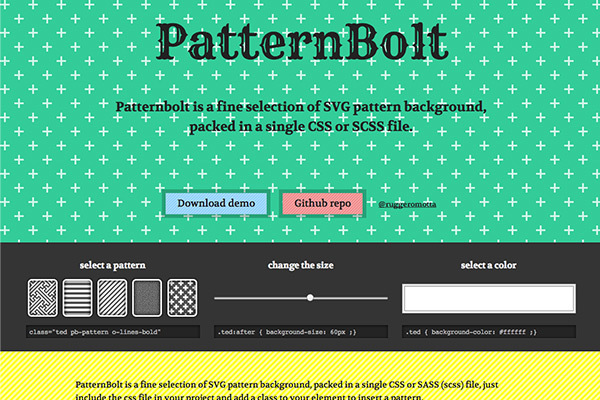 Patternbolt is a collection of SVG patterns. The patterns come in a CSS or SCSS file. 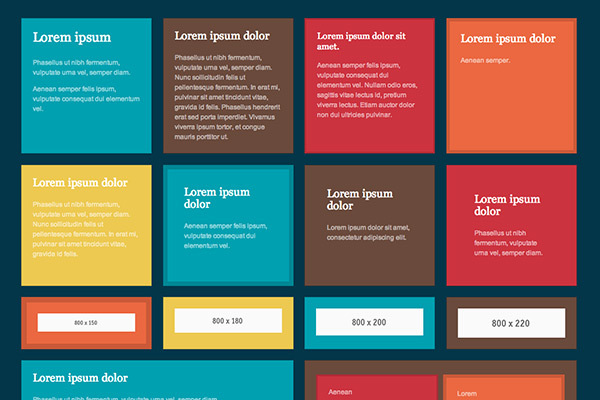 You can implement the backgrounds on your website easily through the drop-in classes. At the time of the writing, Patternbolt has around 16 backgrounds with (hopefully) more to come. Need free images? Look no further. 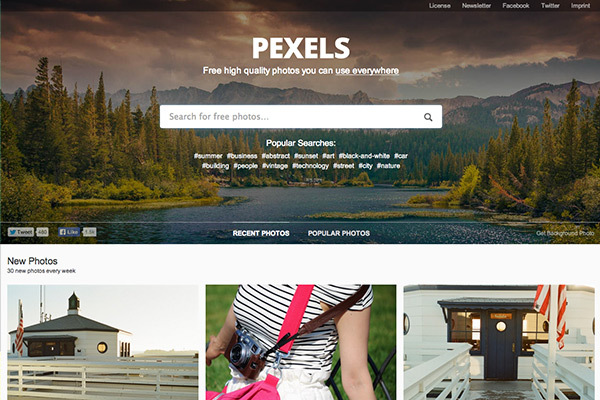 Pexels has collected a bunch of high-resolution images that, as mentioned, you can use for free – not to mention that it will keep uploading 30 free images every week. Definitely worth bookmarking. Achieving equal column height is tricky. 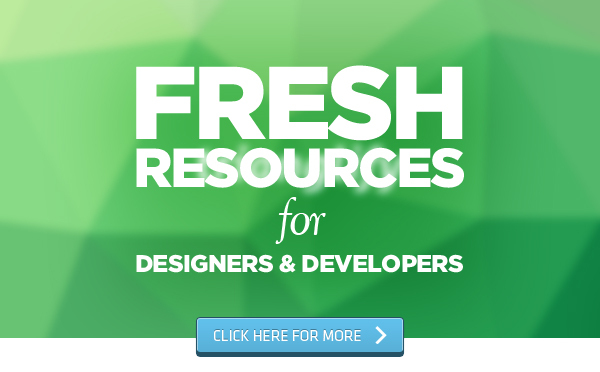 Hence, there are many methods to do so, and one of the ways is with this jQuery plugin, MatchHeight. 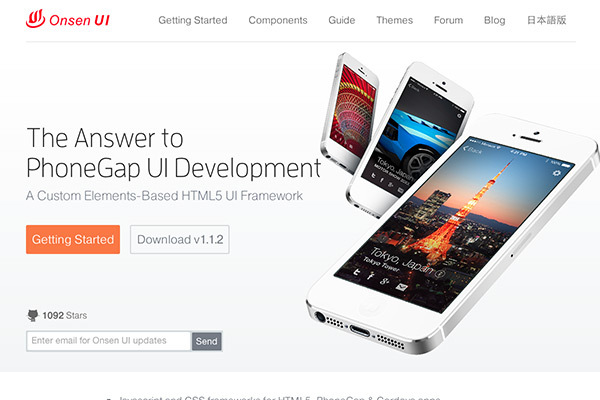 As the name suggests, MatchHeight lets you set multiple columns in the website layout with ease. 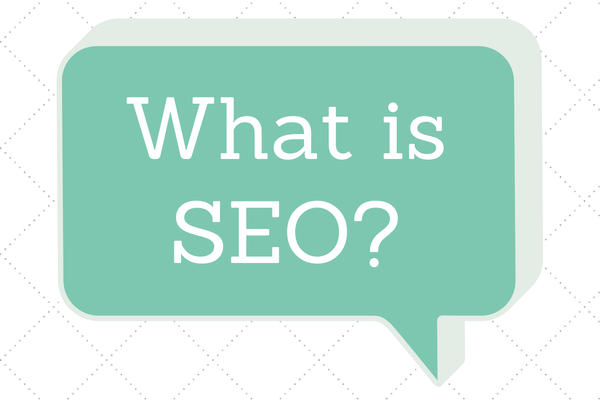 The plugin takes care of all the hurdles of calculating and matching column heights. Simply call the script and configure the output with a series of provided options. 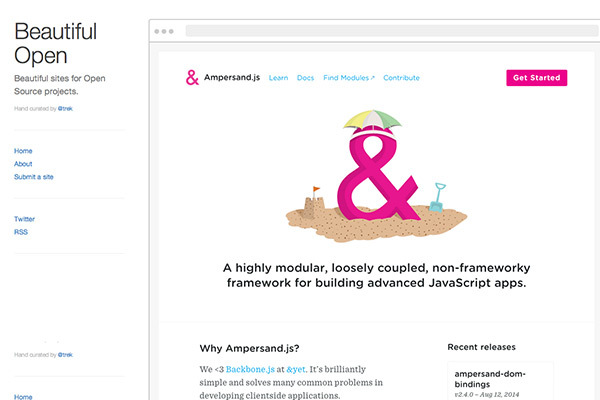 Markdown is a simplified way to write for the web, which will then have to be compiled into HTML format with the appropriate wrapping elements. 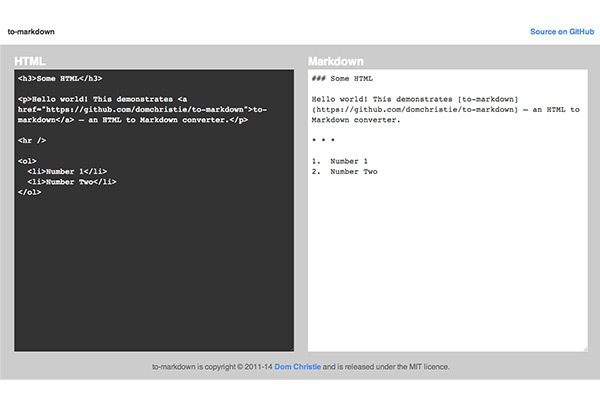 If you need to convert HTML into Markdown instead, use this tool, To-Markdown.